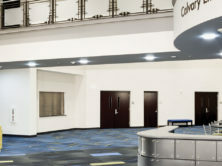 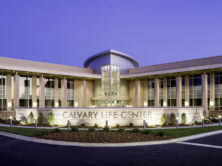 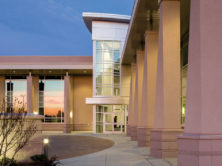 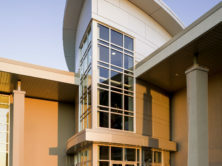 The 51,000-square-foot addition provides a full-sized gym, middle school and high school ministry auditoriums and 24 classrooms on two levels. 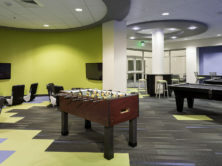 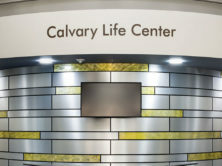 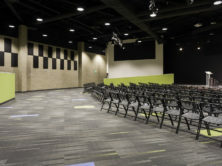 The Life Center also includes meeting spaces with multi-media technology to support the youth ministry and ministries involving large groups. 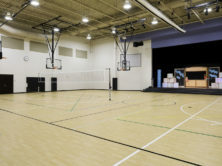 The new gymnasium allows Calvary to expand its sports ministry, Bible clubs, and the Calvary Child Development Center, just to name a few.